Stretching from Aberystwyth to the north and Cardigan to the south you will find the dramatic cliffs and long white beaches of Cardigan Bay. Treberfedd Farm is only a fifteen minute drive from this beautiful heritage coastline and we recommend that you enjoy a trip to coast while you are staying. Breathe in the fresh sea air, spot the dolphins and seals that visit Cardigan Bay, and explore the landscape against a peaceful, panoramic view of sea and sky. 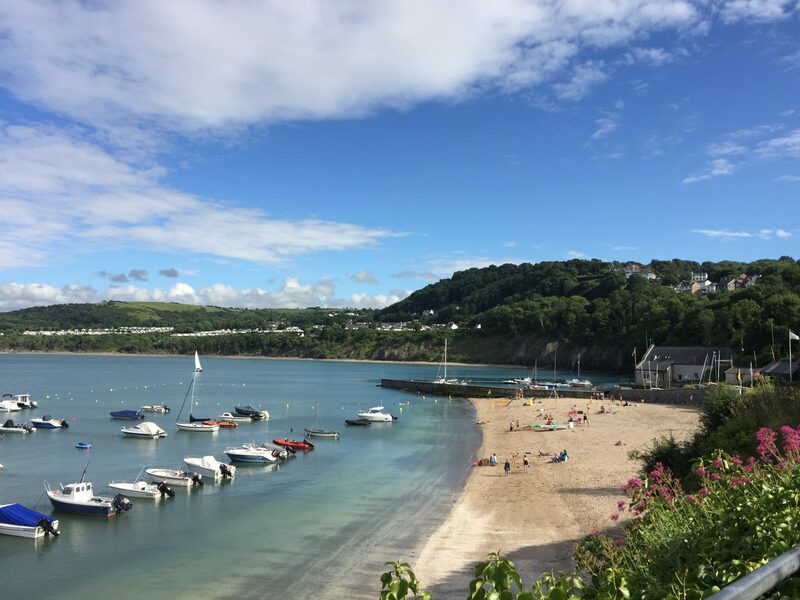 Cardigan Bay offers activities for the whole family, from boat trips out into the bay, to discovering our traditional seaside towns or taking a long walk along the coastal footpath with views over the stunning natural landscape and open ocean. The beaches at Cardigan Bay are some of the most beautiful in Wales, unspoilt and waiting to be discovered. Find out more about what’s going on around Cardigan Bay.